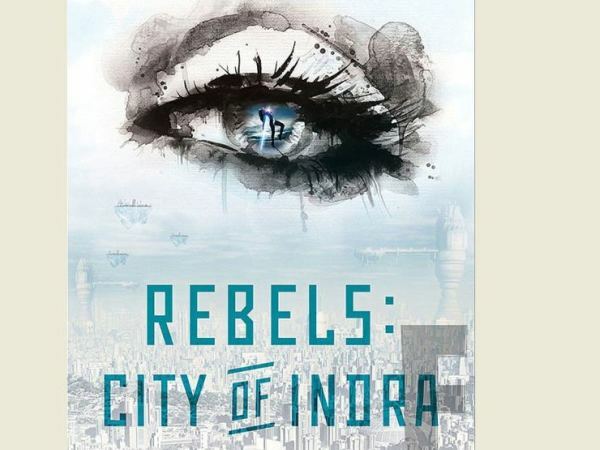 Check out the cover for Kendall and Kylie Jenner’s upcoming debut novel Titled ‘Rebels: City of Indra’, the story is described as a thrilling dystopian story about two super-powered girls, Lex and Livia, who embark on a journey together, not realising their biggest danger might be each other. Check out the cover for Kendall and Kylie Jenner’s upcoming debut novel Titled Rebels: City of Indra, the story is described as a thrilling dystopian story about two super-powered girls, Lex and Livia, who embark on a journey together, not realising their biggest danger might be each other. “Kylie and I love the creative challenge and are thrilled to have been given the opportunity to share this story,” Kendall said. Rebels: City of Indra is set to release on 3 June.